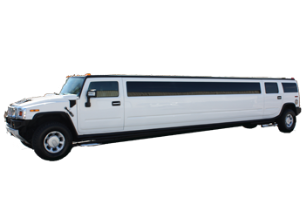 Jet Executive Limousine offers a wide variety of quality vehicles to fit your special occasion. 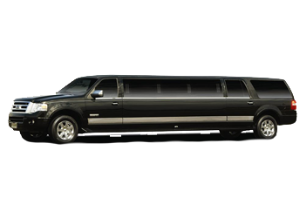 Jet Executive Limousine has the vehicle to fit your needs! 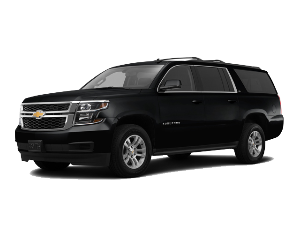 Click on cars to see the interior!